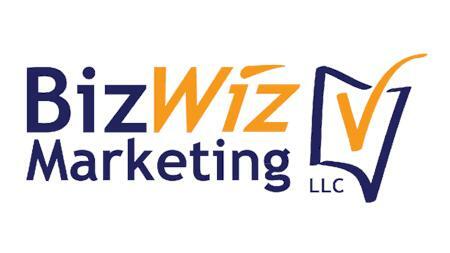 Biz Wiz Marketing LLC is a full-service marketing, advertising, & consulting company. 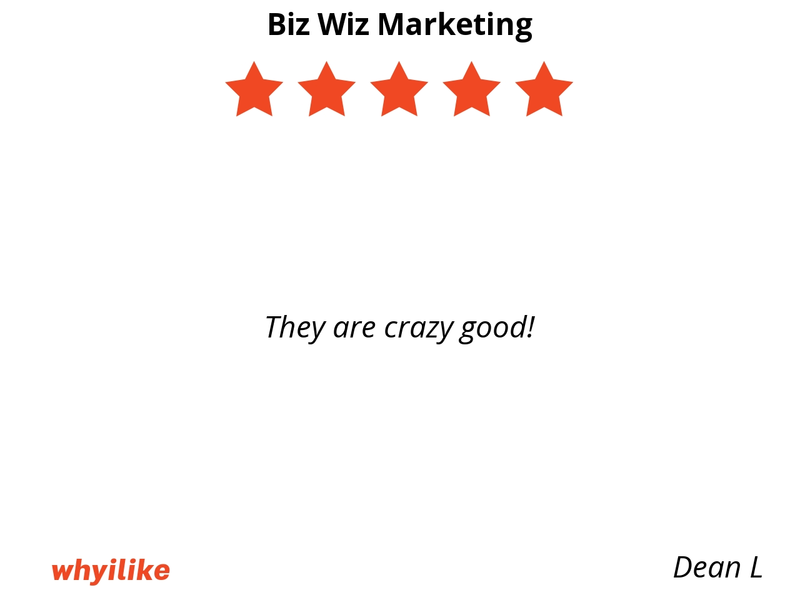 We know that small businesses don't always have access to the kind of services that can really help them prosper! 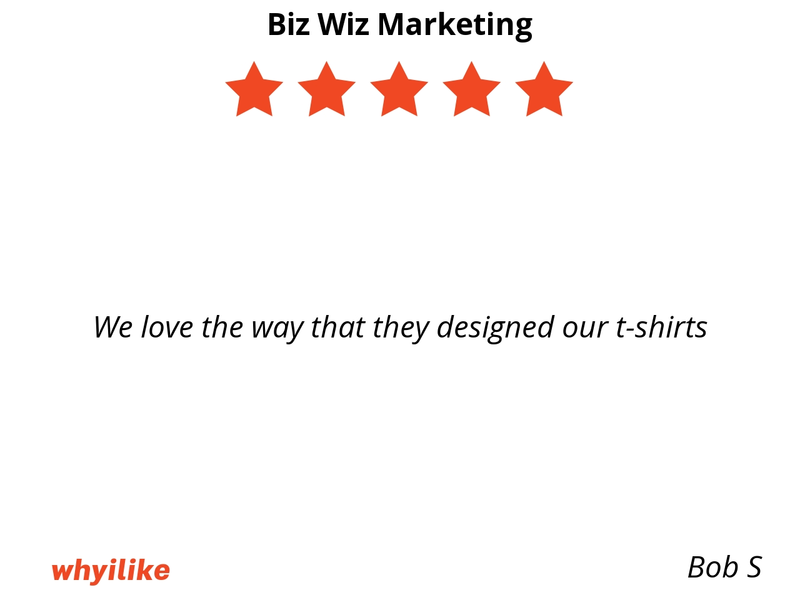 Biz Wiz Marketing LLC was founded to help small businesses grow and compete in today's marketplace. 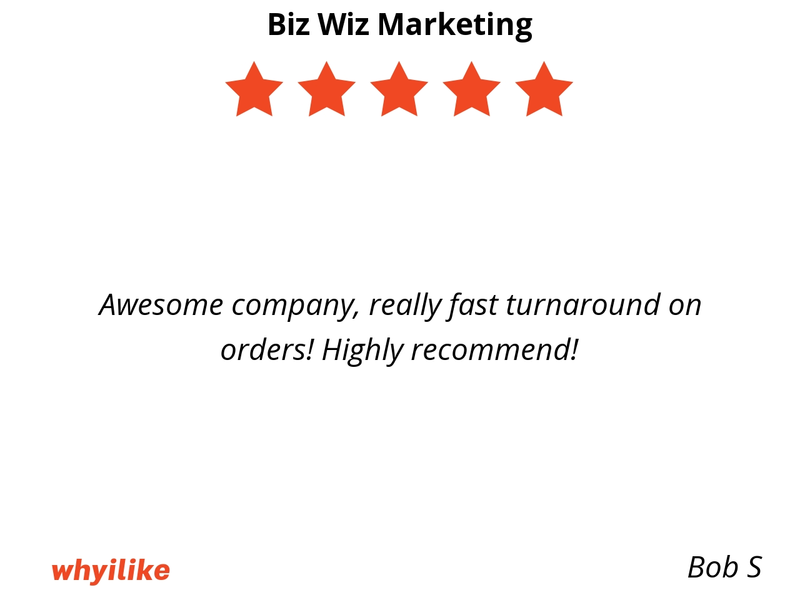 Awesome company, really fast turnaround on orders! Highly recommend!